The “science” behind electroshock as treatment was born out of a slaughterhouse in Rome, Italy. 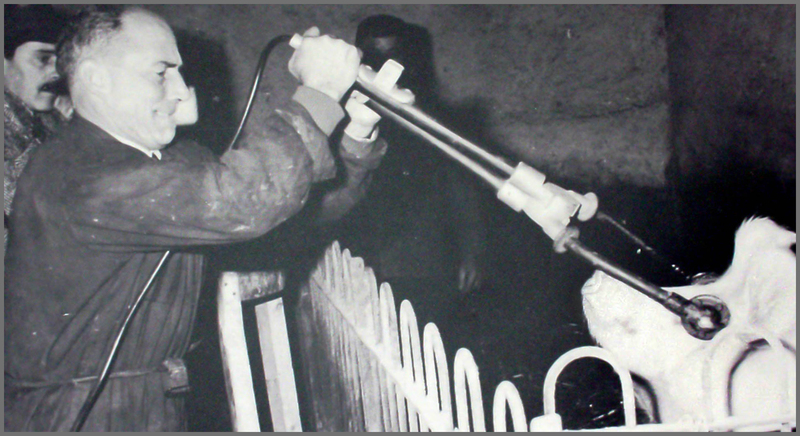 In 1938, Italian psychiatrist Ugo Cerletti saw pigs being electric shocked before slaughter, causing them to convulse and become more docile, thereby making them easier to kill. This inspired Cerletti to try the same “treatment” on humans. 2. A “GOOD KIND OF BRAIN DAMAGE”? The reason patients no longer break bones isn’t because there is less electrical current (modern ECT uses a stronger current), but because muscle relaxants are first administered, making ECT appear less brutal. 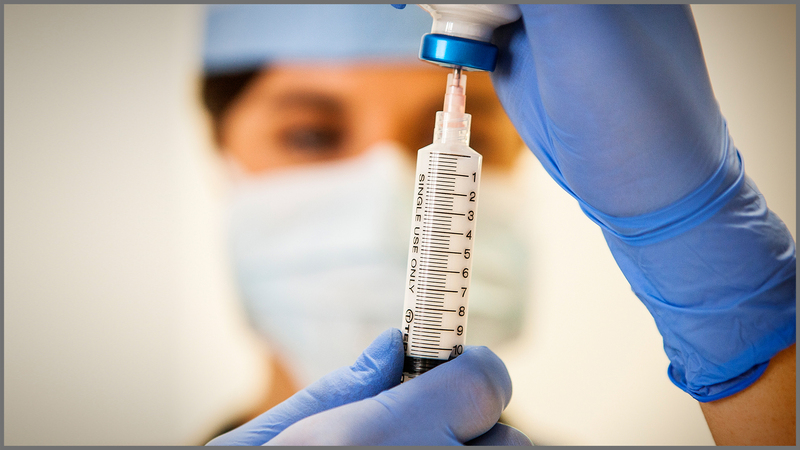 The muscle relaxant itself can be highly dangerous, with the most commonly used ECT muscle relaxant documented to cause cardiac arrest, prolonged respiratory muscle paralysis and potentially life-threatening and/or fatal allergic reactions. 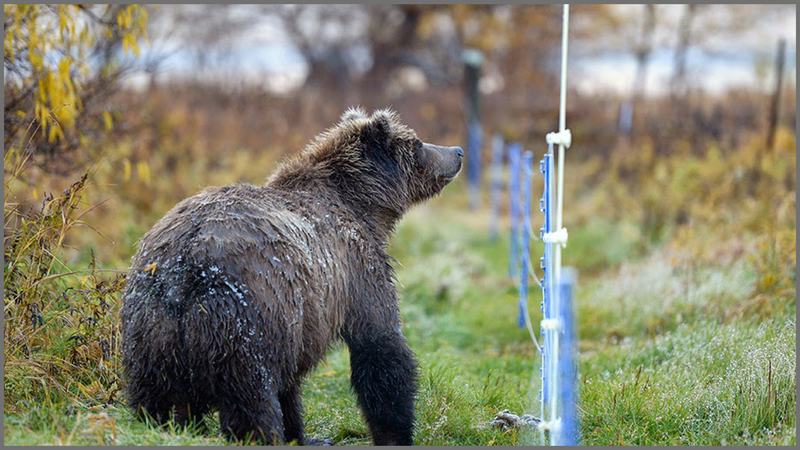 Modern electroshock treatment delivers a pulse of current to the brain that is 7.5 times stronger than electrical fences used to deter bears, which deliver an electric shock to the bear when it touches the charged wires. 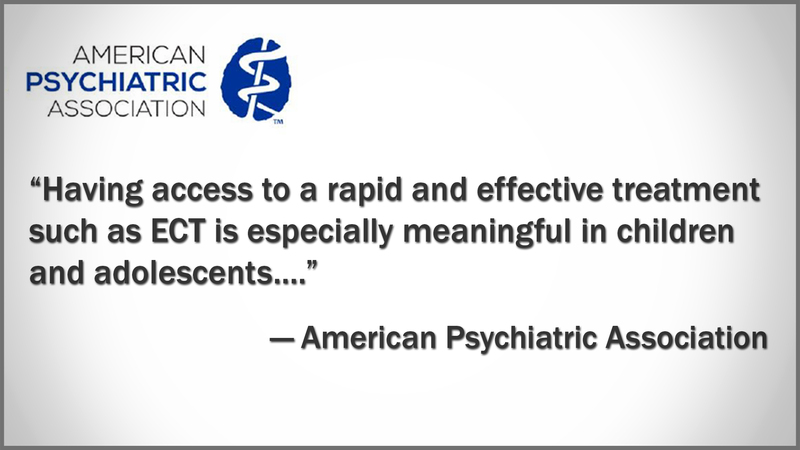 Yet psychiatrists are currently lobbying to increase the use of ECT on children. 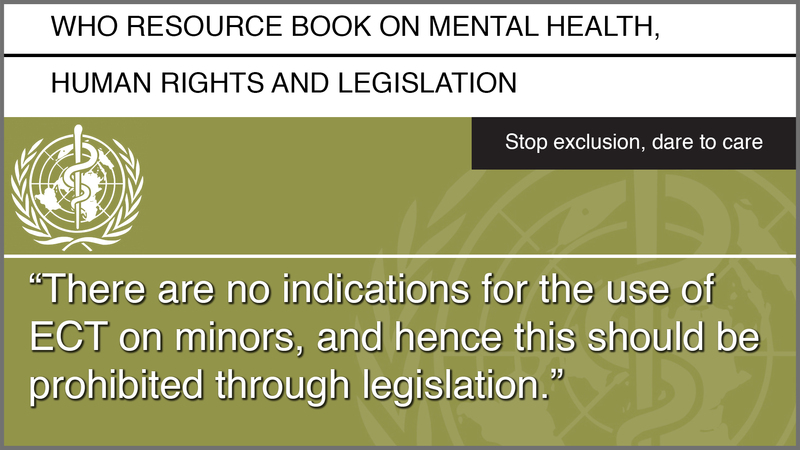 The World Health Organization’s Resource Book on Mental Health, Human Rights and Legislation states: “There are no indications for the use of ECT on minors, and hence this should be prohibited through legislation.” Four U.S. states and Western Australia have already banned ECT for those up to the ages of 12–16. 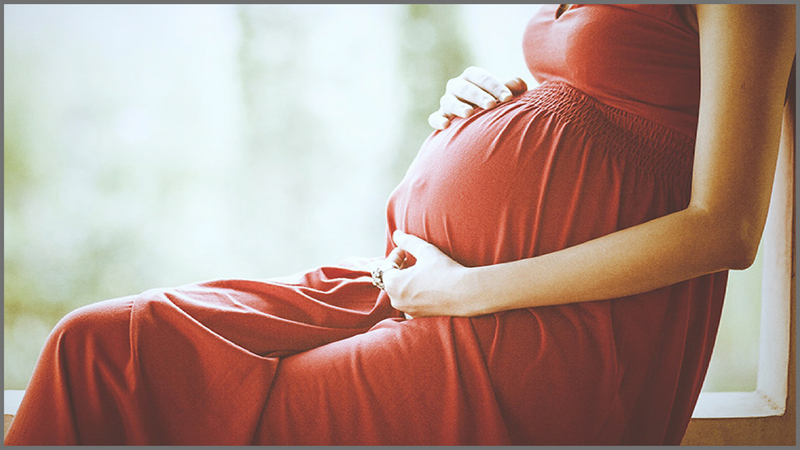 Electroshock is also being used on pregnant women, even in the third trimester. While psychiatrists claim this is perfectly safe, a study done by Norwegian researchers found the infant mortality rate was 7.1% following the administration of ECT to pregnant mothers. 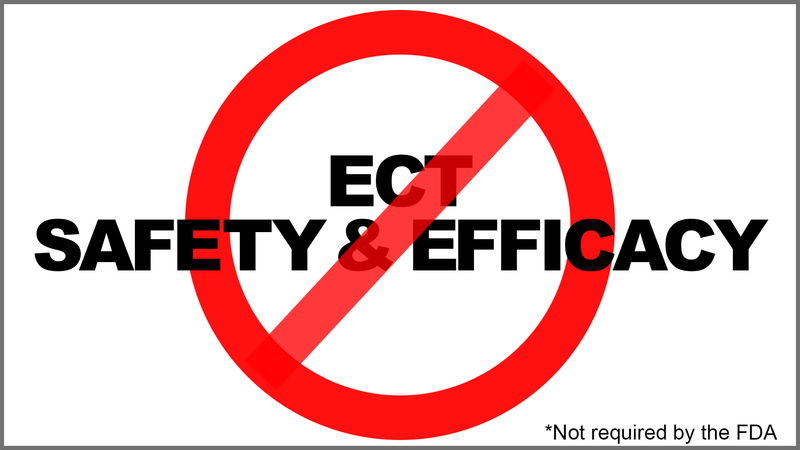 Documented adverse events of ECT on pregnant women include miscarriage, stillbirth, fetal heart problems and malformations. The only mode of “regulation” for the use of electroshock in the United States is the FDA, which regulates the device. 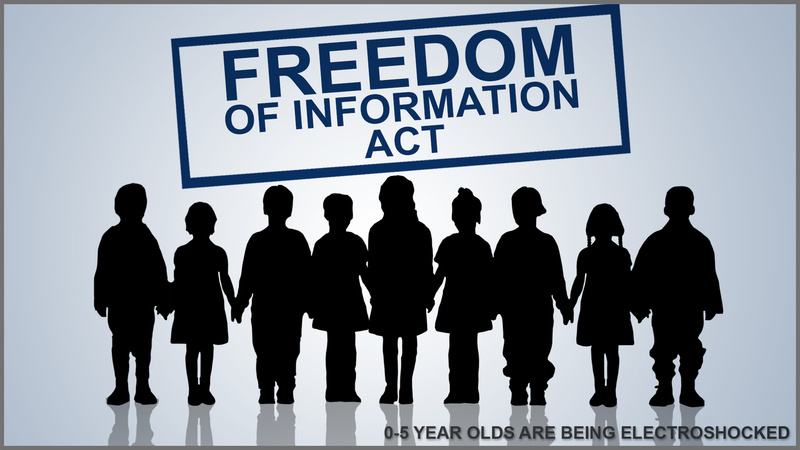 The FDA has never required any clinical trials proving safety or efficacy of the treatment. It has simply allowed the device to remain on the market, despite admitting electroshock can cause permanent memory loss, cardiovascular complications, brain damage and death. 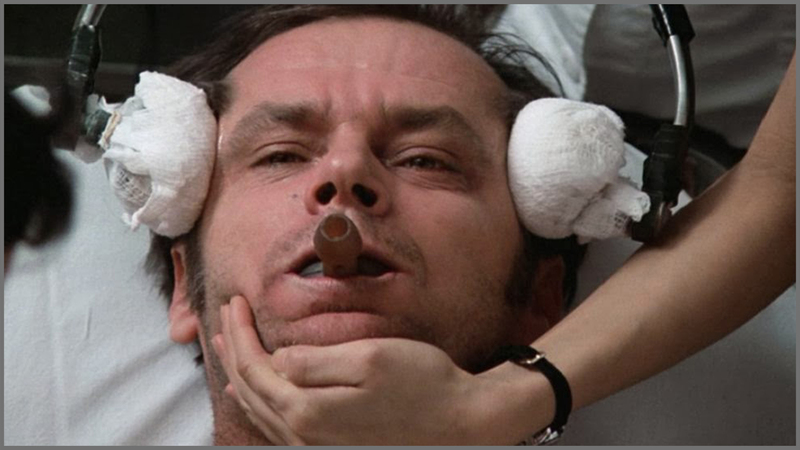 Summary: Most people don’t believe that electroshock (electroconvulsive therapy or ECT) is still being used in modern society. This is most likely because the mere idea of electroshock is so abhorrent that most people simply can’t believe it’s still being used. 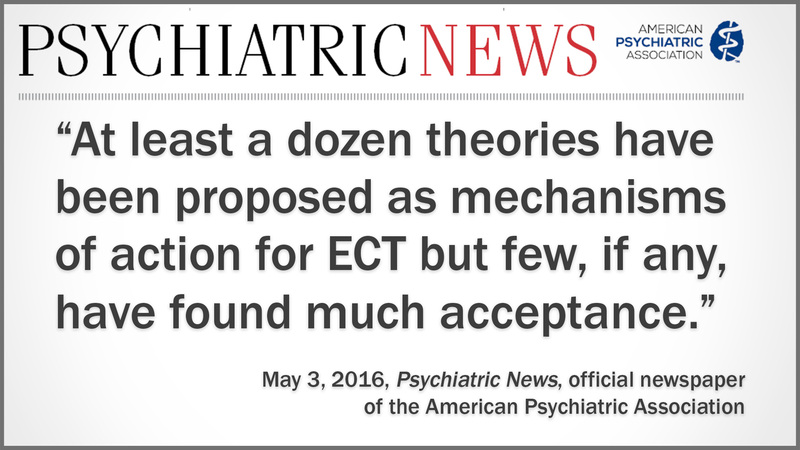 Factually, ECT is one of the most brutal “treatments” ever inflicted upon individuals under the guise of mental health care. Yet approximately one million people worldwide, including an estimated 100,000 Americans, are given electroshock each year, including the elderly, pregnant women and children.